Do you want to express your true feelings to your partner uniquely? 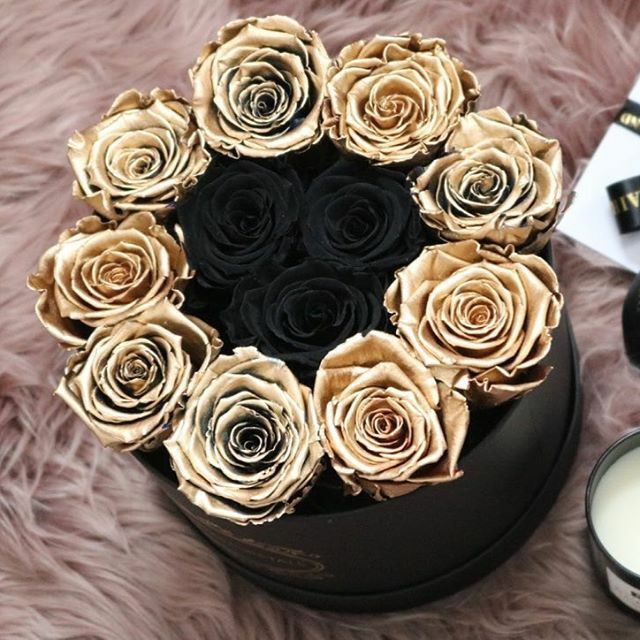 So, Gold Roses make your expression of love easier which is made from Eternity Roses. These roses offer you an excellent and unique way to relish special moments. At Prairies & Petals you can find the different types of roses at the best price.